Sixpence For Your Shoe: Congratulations Bryanne and Matthew! 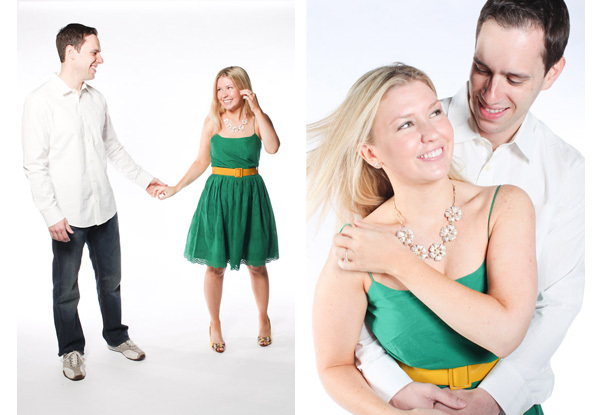 Today our adorable couple Brie and Matt will tie the knot at one of our favorite spots, Saltwater Farm Vineyard. Bryanne is as sweet as can be, with fabulous taste to boot, and we have really enjoyed designing her eclectic purple, pewter and yellow wedding. Thanks to our good friends (and my neighbor!) Jane and Mike Shauck of Iris Photography for the photo above of our darling couple. Looking forward to working with some of the best in the industry today. Can't wait to share this one with you!